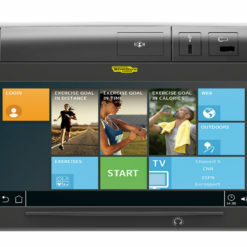 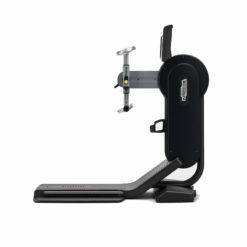 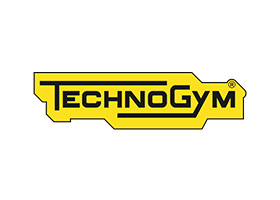 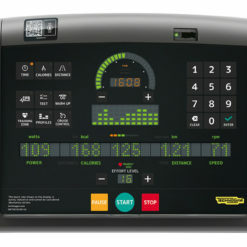 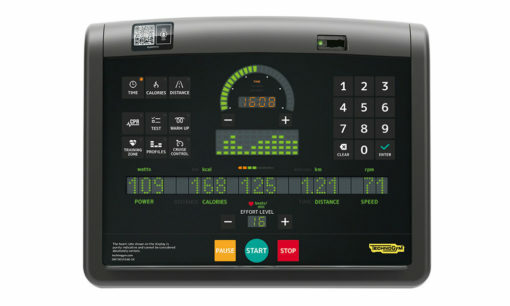 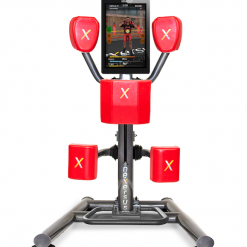 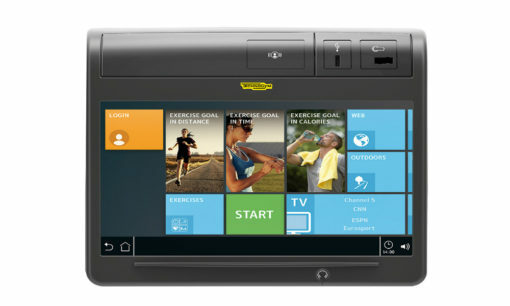 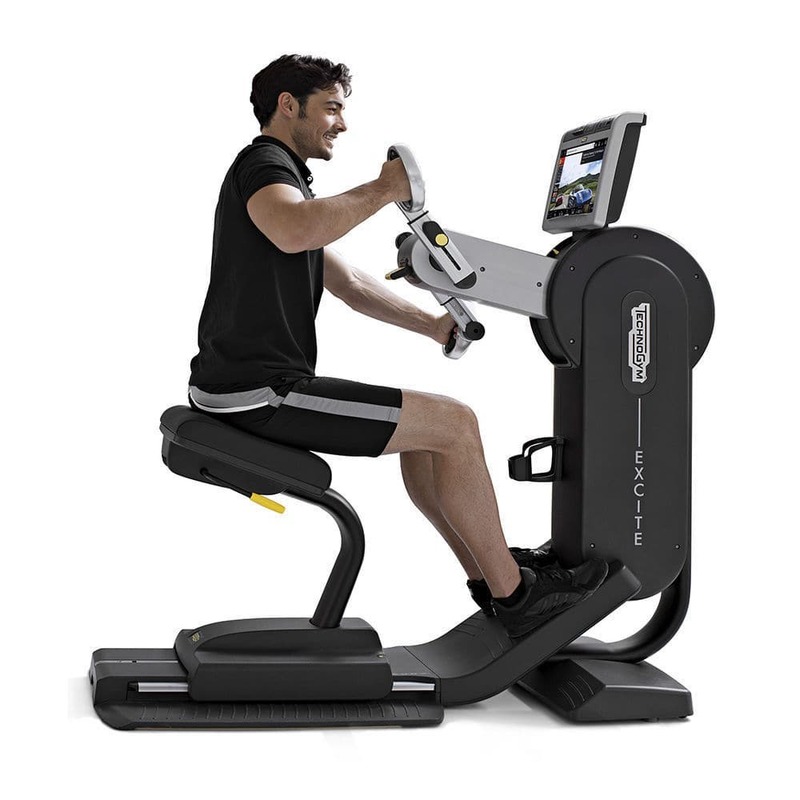 Enjoy a more varied, stimulating and effective cardio workout with the Technogym Excite Top. 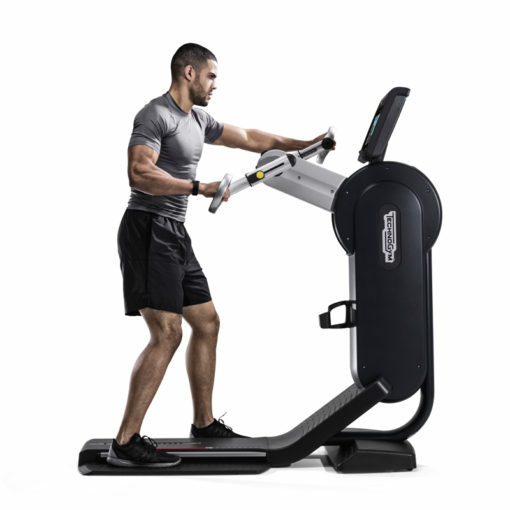 Upper body rotary training improves your fitness, muscular strength, endurance and look. Enjoy a more varied, stimulating and effective cardio workout. 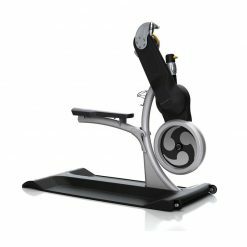 Upper body rotary training improves your fitness, muscular strength, endurance and look. 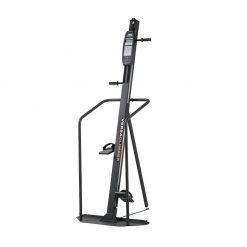 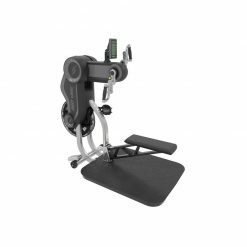 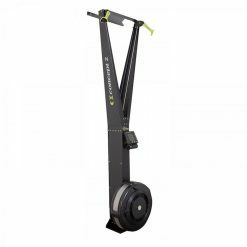 Extremely versatile in both design and functionality, Technogym Excite Top is suited for many applications, including sport training and rehabilitation.